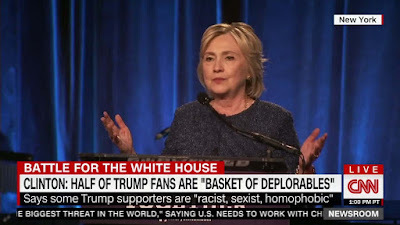 But many people who support Trump, including the 52% of white women who voted for him thereby shunning the would-be first women president, should not be dismissed as mere ignorant Hillary-labeled “Deplorables” from fly-over states. One reason people support Trump is that they recognize that the Neville-Chamberlain-like appeasement approach of peaceniks like Obama and John Kerry merely embolden enemies. Tough guys like Kim Jong Un don’t respond well to nicey-nicey kumbaya. They, like Hitler, capitulate only if afraid the enemy will destroy them. And Kim Jong Un’s sudden willingness to discuss dismantling its nuclear arsenal supports the correctness of such Trump supporters. Some support for Trump derives from the belief that he is more likely to make policy and allocate resources based on merit, not on redistributing from already struggling “Deplorables” to other people merely because they are a woman or minority—the infamous identity politics. 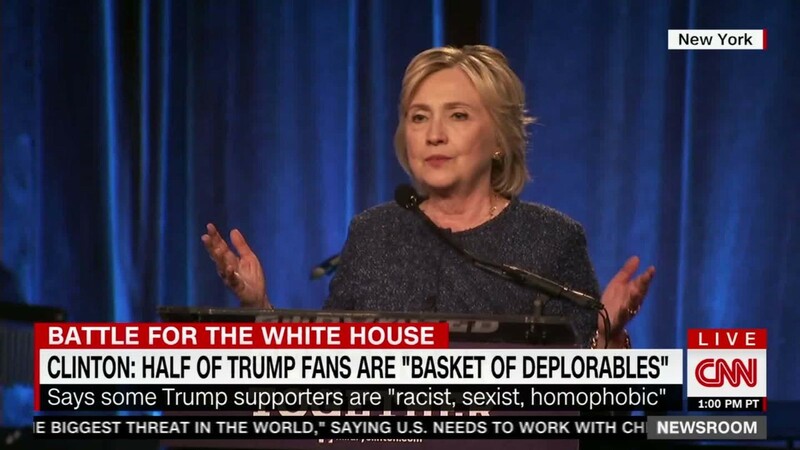 Many Trump supporters believe that Hillary, like many liberal Democrats, make policy based on the assumption that white male accomplishment is significantly unearned, hence the term liberals love to use: “white privilege” and “white male privilege.” Indeed, that view is widely promulgated by society’s core mind-molders: the colleges and the media, the Times, CNN, PBS, ABC, CBS, NBC, LA Times, Washington Post, Atlantic, TIME, etc. Fox News has but a tiny share of the voting public's mindshare. Indeed, a new Pew study finds that Americans rank its media's bias in political coverage dead last among the 38 nations studied. So, no surprise, the media, with little questioning, accepts the wisdom of additional redistribution by race and gende. That is a core difference between Trump and Clinton. The bias perceived by many Trump voters goes well beyond the news media. For example, consider the 2018 Oscar-nominated movies. Nearly all venerate a Have-Not triumphing over an evil Have. To wit, the winner for best picture, The Shape of Water, is about a mute, Latina cleaning woman who topples a team of white male scientists. In the other most Oscar-honored movie, Three Billboards, the requisite spunky woman brings down the white male police chief. And the media starts its indoctrination early. All ten of the top 10 all-time box office children’s movies have an admirable Have-Not felling an evil Have, usually royalty so the Have acquired the wealth by primogeniture, not by earning it. Even commercials have fallen prey. Note how much more often a wise, plucky woman or minority shows up an inferior white male than vice-versa. Minorities and women have long insisted that role models matter. Well, for decades now, the media has disproportionately portrayed white males as inferior. Imagine your son seeing portrayal after portrayal of his race and gender as inferior. And alas, it’s having the predictable effect. When I started as a career counselor three decades ago, my male and female clients were equally optimistic about their future. Today, disproportionately, the females feel the world is their oyster and the males are disproportionately despondent or angry—and not graduating from college. Today, the ratio is 60/40, the reverse of just a few decades ago. Voting for Trump may have been perceived in part as demonstrating voters’ ability to resist media bias. Most of the aforementioned white women view their white male husbands, adult children, and other family members not as inferior human beings but often as better and more contributory than the beneficiaries of the largesse their tax dollars pay for. Some Trump voters may also have been offended by the unfairness to themselves, family members, or society of liberal laws and policies, for example, reverse discrimination, or at least perceived reverse discrimination, in college admission, graduate school admission, hiring and promotion. Trump ran on controlling illegal immigration. That appealed to many Trump voters who believe Hillary and liberal Democrats were unwise in not only rewarding illegals by not enforcing immigration laws but by making taxpayers pay for a panoply of services. Not only are illegals now entitled to free public education at taxpayer expense, because their needs are different, notably their poor English skills yet most schools mainstream them, the level of instruction for taxpayers’ children declines. Also, the taxpayer is now often forced to pay for illegals’ subsidized housing, transportation, health care, food stamps, etc. Particularly irksome to some Trump voters, because of affirmative action targets, a legal resident is less likely to get into a prestigious public university, for example, my alma mater Berkeley, than is an illegal immigrant, so-called “dreamer” who has a worse high school record. Further, even if admitted, an out-of-state legal resident ends up paying the exorbitant out-of-state tuition while the illegal immigrant pays the taxpayer-subsidized in-state tuition and may even get one of the many scholarships aimed at minorities. More broadly, many Trump supporters see little personal benefit from their taxes. Disproportionately, schools’ efforts focus on the lowest-income residents and the lowest achievers. Too, liberals fight to avoid building new roads, forcing the already harried working-class to give up more time from their already overburdened lives to sit in traffic, or, in many locales, enduring even longer commutes using mass transit. The working class is less likely than the poor to be among the 47% of who receive taxpayer-paid welfare cash and services. Many Trump supporters see such policies as unfair not only to themselves but as a broader injustice and a formula for hurting America, likely to engender sloth or the bite-the-hand-that-feeds-you syndrome. They view Clinton and other liberal Democrats as standardbearers for such policies. Particularly galling to many Trump supporters was the rushing to judgment, the snubbing that pillar of American society--innocent until proven guilty--by minorities who burned down their cities of Ferguson and Baltimore only to later learn that the mixed-race juries found the police officers not guilty. Yet few of the arsonists received significant jail time. Rather, liberal Democrats rewarded the cities with yet more millions of tax dollars for everything from midnight basketball to small business incentives for minority-owned businesses. 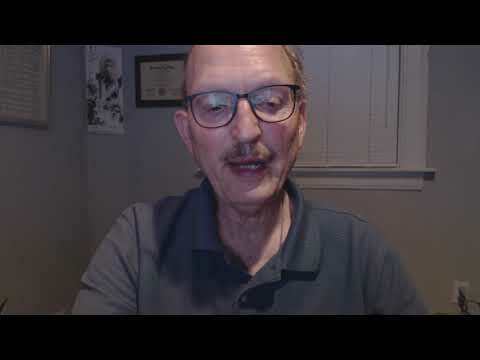 Speaking of small business, ever increasing and more labyrinthine regulations, taxes, and fees are an intimidating or insurmountable challenge for the typical working or middle-class person who wants to start and run a small business legally. And with jobs for the middle-class hollowing out, self-employment is seen as a last hope, and many Trump supporters feel that is a more realizable hope with Trump as president, who ran on reducing regulations and taxes and indeed has eliminated many regulations already. all those countries' socioeconomic ladders and the top of their crime ladders. And that's true not just now but through the centuries. Meanwhile the U.S. black vs white vs Asian achievement gap remains essentially as wide as ever despite the $22 trillion of tax dollars spent trying to close it, starting with President Johnson’s Great Society. The extent to which Trump supporters are correct about all these is subject to debate but it seems unfair to brush away the 62,979,879 people who voted for him as merely ignorant, redneck, racist, sexist yahoos who don’t understand externalities. Many Trump voters believed and, despite the nonstop media assault on Trump, still believe that their lives are likely to be better under Trump policies if not his personality. Many also believe that America as a whole is better when its foundational decision-making principle is not redistribution but merit. I believe that too. Do you agree with the New York Times' decision to not publish this op-ed? I read a video of this on YouTube. Maybe, the reason that she didn’t (Clinton)win was just that some of us just did not like her. I just didn’t trust her and I have voted Democrat most of my life. Let’s face it, we had crappy candidates period. Me, I voted for the sweet meteor of death.